Come together with fellow community members and services providers to celebrate the launch of ‘Steps to Speaking Up’, a plain-language education resource that helps parents with disability understand and navigate the Victorian child protection system. Developed by the Victorian Advocacy League for Individuals with Disability and the Family Inclusion Network, with support from Loddon Campaspe Community Legal Centre, this resource aims to improve understanding of the law and access to justice. 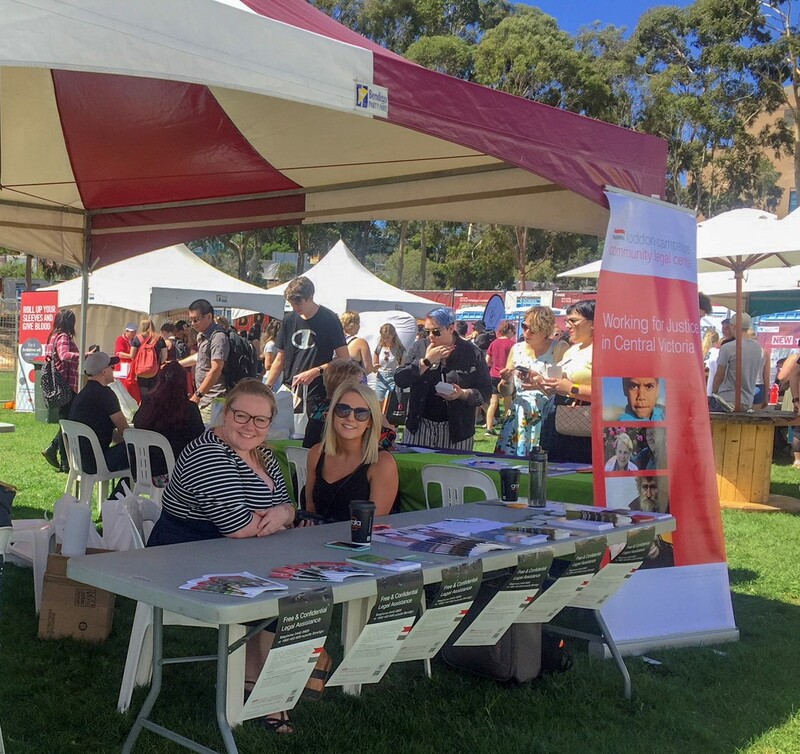 Family-friendly activities on the day include a Welcome to Country, free BBQ, face-painting for kids, and information stalls. This event is supported by Go Goldfields and Maryborough Rotary Club. Presented by Loddon Campaspe Community Legal Centre, ARC Justice . Contact Pauline Bolch from Loddon Campaspe Community Legal Centre.